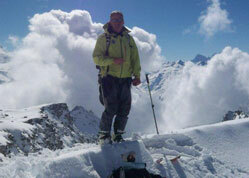 Gianni Carbone is a hugely experienced Mont Blanc Mountain Guide. 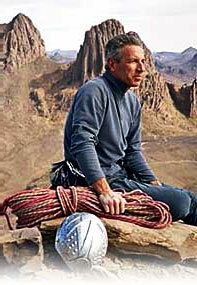 He is a passionate mountaineer who has been a qualified instructor for mountaineering, skiing and heliskiing in the Aosta Valley for over 30 years. His enthusiasm remains as strong as ever, which combined with vast experience, means clients enjoy the perfect blend of exhilaration with safety. Gianni is also fluent in English and French and has guided many international parties, both for private clients and for major corporate customers. Indeed he is the preferred guide of Momentum Ski, who are the largest British specialist holiday company operating in Courmayeur. 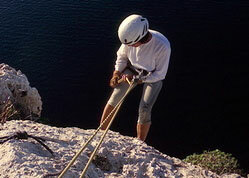 As well as instructing clients, he still climbs some of the most difficult routes by himself. He climbs many of the most technical ascents of Mont Blanc and the other mountains around Courmayeur. 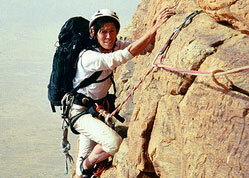 He also has worldwide experience, organising climbs in Africa, South America and the Middle East. 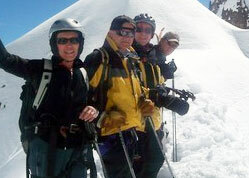 Gianni is the ideal guide whether you want a day's hiking in the Aosta Valley, a day's off-piste skiing in Courmayeur or a mountaineering expedition.